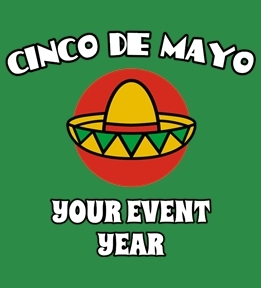 Create Cinco de Mayo shirts online. 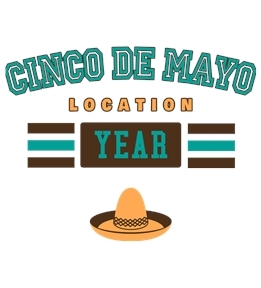 Start from one of our Cinco de Mayo templates or create yours own from scratch! 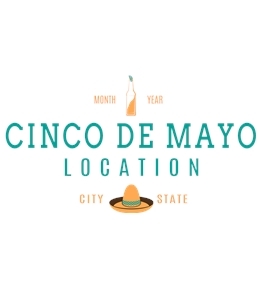 The weather is just turning nice and everyone around has an energy you can feel - you know it's about to be Cinco de Mayo. 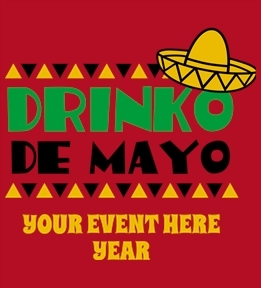 Create custom Cinco de Mayo t-shirts and apparel at UberPrints.com. 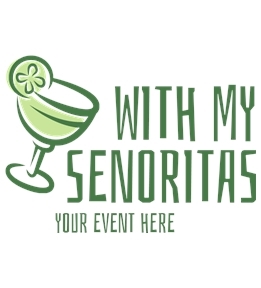 Design custom tee shirts, tanks, hoodies and more. 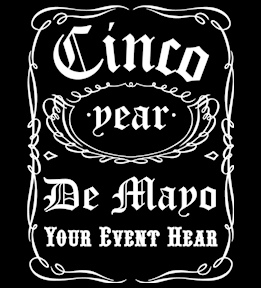 Choose from over hundreds of product styles and colors. 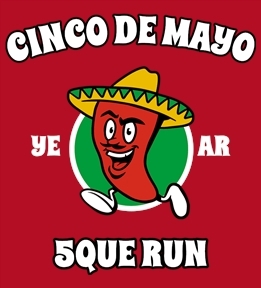 Create custom designs by choosing images from our extensive clipart and font galleries, or uploading your own images to use in your Cinco de Mayo t shirt design. 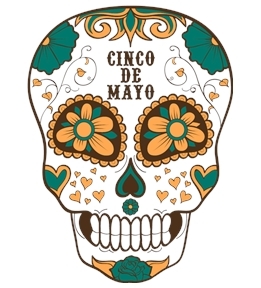 We also offer a variety of Cinco de Mayo templates that our talented team of artists have created for you. These are perfect for getting started or gathering inspiration for your own design. 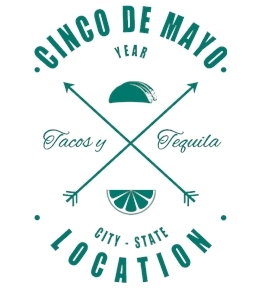 Once you have your product and Cinco de Mayo design, it's time to order. Our customer service team is available 7 days a week to answer any questions you may have about product selection, designing or ordering. 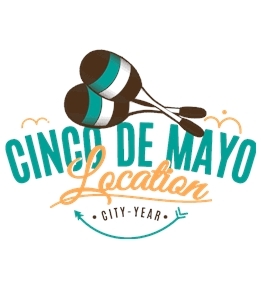 Feel free to give us a call with your questions. 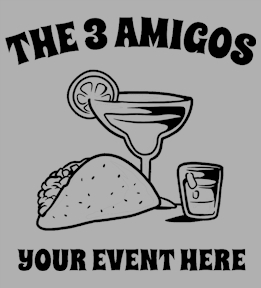 Otherwise, place your order for custom Cinco de Mayo t-shirts and we'll have them out to you in no time!